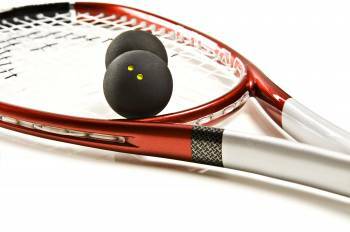 This part of our website is designed to help you prepare to participate in squash whether you are an advanced player or are just picking up the racquet and donning squash goggles for the first time. With the following resources, it is our aim at Courtside Sports Medicine & Rehabilitation to help you choose the right equipment for your game, avoid injury, and to also make you more agile than your poor opponent! Good luck!